Teachers all around the world look for ways to enhance the process of creating their content and search for tools which can help them to improve the learning experience for their students. 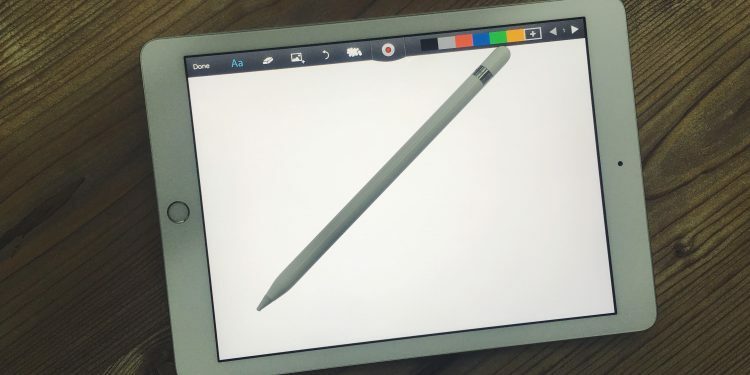 Many of our amazing ShowMe educators use styluses to manage their interactive whiteboards, among many, the most popular one is undoubtedly the Apple Pencil. 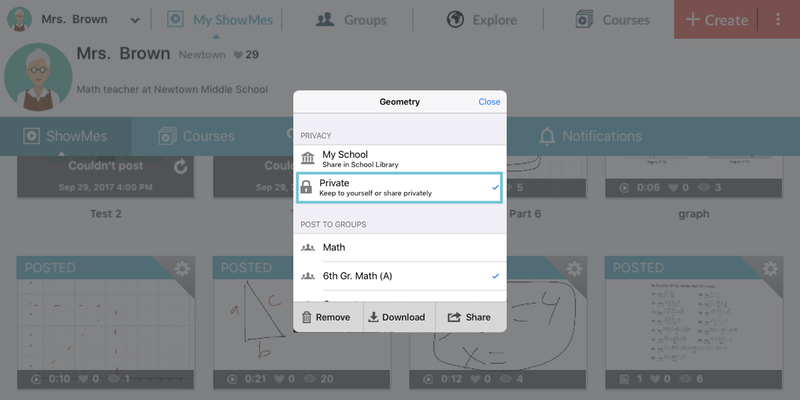 The ShowMe app listens to its users and just launched a brand new feature. Now the app is integrated with an Apple Pencil! Drawing and marking are going to be more detailed and concentrated on the pencil. The integration includes an awesome eraser feature – you can erase your drawing with an eraser cap or with your finger! Don’t hesitate and pair your Apple Pencil now, check out the tutorial to learn how. If you need any assistance in connecting the ShowMe app with the Apple Pencil, contact our support team via support@showme.com, we will be happy to help you out! Also, check out another awesome stylus ShowMe is integrated with – Scriba Digital Stylus. Don’t forget that, for a limited time only, it is a part of a Premium Classroom plan, so while upgrading your account you are getting it for free!